Dr. Yuhui Yao is Vice President, Group Customer Analytics & Behavioural Insights at FWD Group, and is based in Singapore. 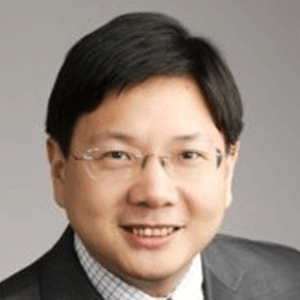 At FWD Group, Dr. Yao leads the Group’s Big Data Strategy and Customer Analytics team. Dr. Yao has over 18 years of Big Data Analytics experience, having served in companies including PingAn, UOB, IBM and Cisco. He has published over 15 research papers in addition to delivering data analytics projects for businesses. His work has been recognised in major industry awards including: National Center for Database Marketing Gold Award, and IBM AP Best Practice; his work was also voted the most useful and Best Practice in Cisco’s ISO-9001 Quality Program. Dr. Yao is frequently invited to industry events and conferences as an industry leader in his space, and recently spoke at events including CX Financial Services Exchange Asia, SAS Forum, Global Data Mining Conference, and China Finance Industry Big Data Conference.